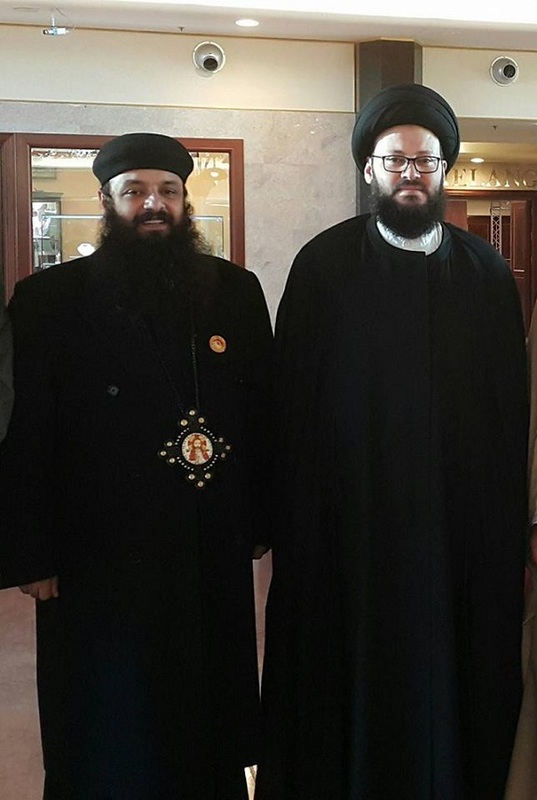 • الموضوع : Sayed Mohamad Ali El Husseini in Rome 2016 conference of religious pluralism . Will the Messenger of Allah (r): "I command you in good Copts of Egypt." 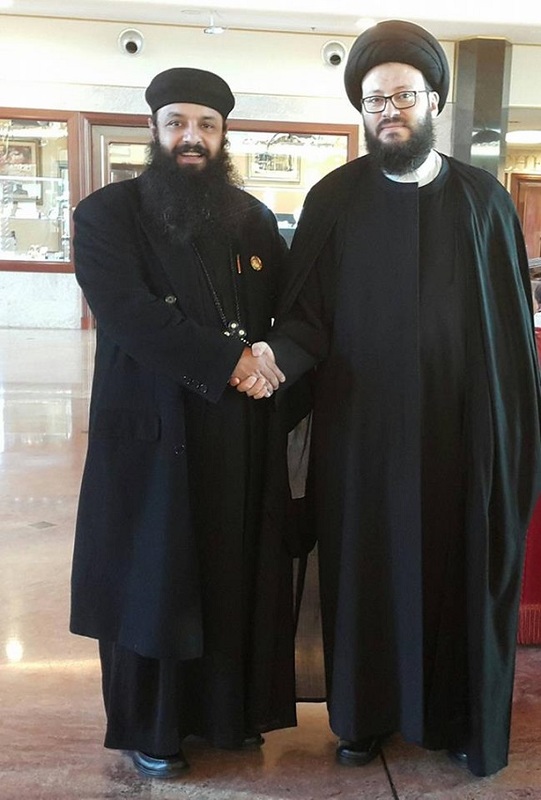 Sayed Mohamad Ali El Husseini in Rome 2016 conference of religious pluralism with the Rev. Royce George Coptic Orthodox Church.